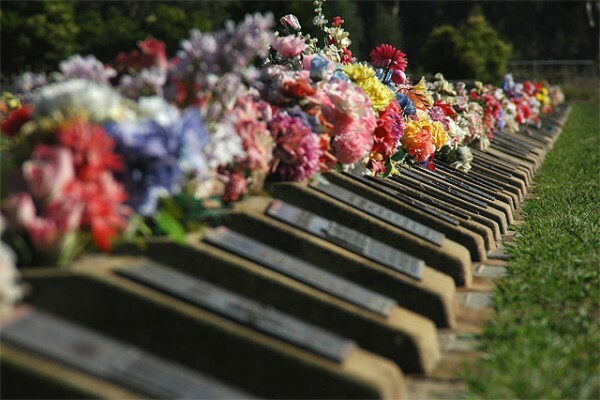 Rich in Australian history, the Benalla General Cemetery has some seven thousand burials. 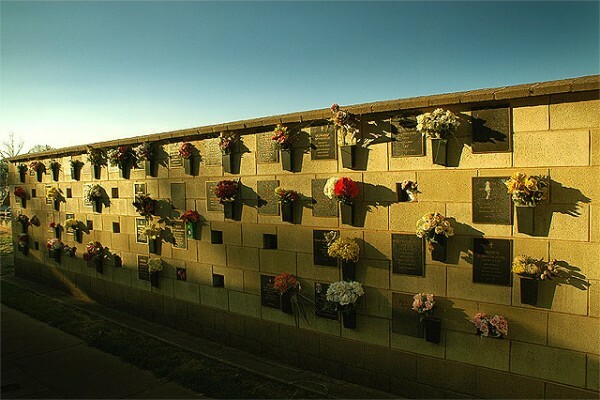 The General Cemetery is divided into denominational sections, clearly marked for easy reference. Among the granite monuments are found a number of very interesting and unique memorials, in honour of the men, women & children buried there. 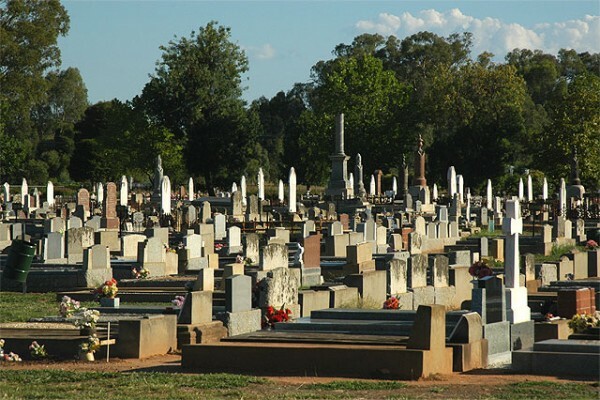 Established at the beginning of the seventies, the Benalla Lawn Cemetery is a relatively "recent" addition to the cemetery facility. The bronze plaque memorials are all of a uniform size, and can accommodate one, two, or even three internments. Cremated remains may be interred just about anywhere within the cemetery grounds, but the Lawn Cemetery has a number of provisions for this. The Rose Hedge along the front fence of the Lawn Cemetery is also very popular, as is the placement of ashes at the foot of a shrub or tree around the perimeter of the cemetery grounds. Ashes may also be interred at the base of a lawn headstone, conditional upon the family or grave owner's permission.